Ship’s boy Nicholas Young received a gallon of rum and had a headland named after him for being the first aboard HMB Endeavour to spot land in the south-west Pacific. 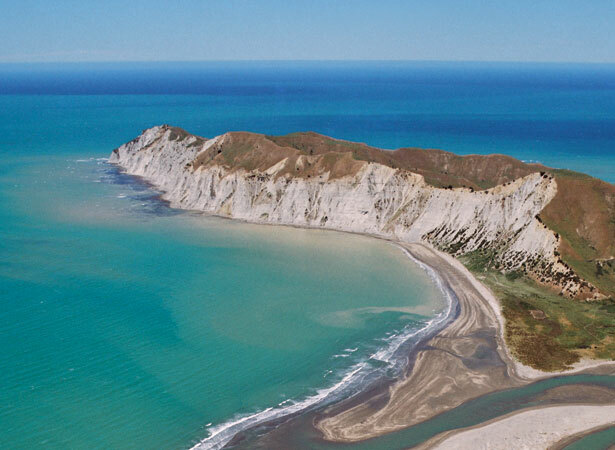 It was 127 years since Abel Tasman had made the first known European sighting of New Zealand. Captain James Cook recorded in his journal that ‘at 2 p.m. saw land from the mast head bearing W by N, which we stood directly for, and could but just see it of the deck at sun set.’ When leaving Poverty Bay five days later, Cook wrote that the ‘SW Point of Poverty Bay … I have named Young Nicks head’. In fact, the land sighted by young Nick was probably inland ranges. Aged about 12, Nicholas Young was the personal servant of the Endeavour’s surgeon, William Brougham Monkhouse. After the Endeavour returned to England, he became the servant of the botanist Joseph Banks, who had also been on the epic voyage. In 1772, Young accompanied Banks on an expedition to Iceland; nothing is known of his later life. We have 4 biographies, 1 article, related to Young Nick sights land.